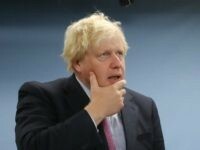 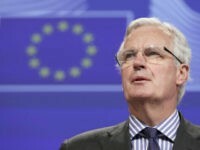 The European Union’s chief Brexit negotiator said Friday that there are still “huge and serious divergences” between Britain and the bloc on Brexit, after U.K. Prime Minister Theresa May warned that failure to strike a good divorce deal could endanger European security. 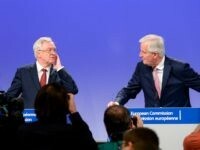 The UK must remain tied to the European Union’s (EU) Customs Union and many rules of the bloc or be hit with “unavoidable barriers to trade”, Brussels’ chief Brexit negotiator has told Theresa May. 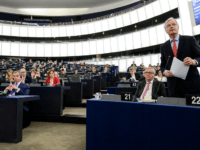 Former UKIP leader and MEP Nigel Farage is to meet the European Union’s (EU) hard-line chief Brexit negotiator, and is asking for Brexit-supporters to submit their questions to put to him. 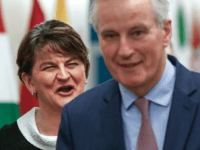 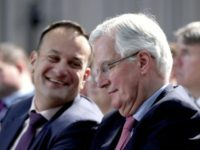 The European Commission’s chief Brexit negotiator has offered Northern Ireland the possibility of retaining elements European Union (EU) membership after Brexit. 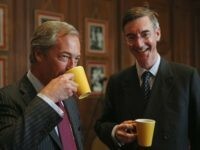 Leading MP Jacob Rees-Mogg has slammed European Union (EU) Brexit negotiators, claiming their threats to suspend talks until the UK pays a divorce bill are a “diversion tactic” designed to distract from the EU’s financial problems. 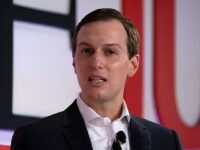 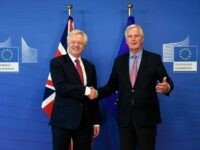 Moody’s Investors Service has said the probability of the UK walking away from the European Union (EU) without a deal is “substantial”, as EU negotiators threaten to stall talk until the UK offers to pay a 50 billion euro divorce bill. 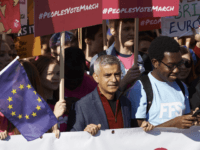 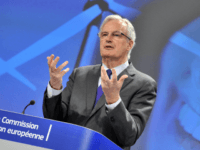 The European Union’s (EU) hardline chief Brexit negotiator has said it is impossible for the UK to win “frictionless trade” with the bloc and that freedom of movement is “indivisible”. 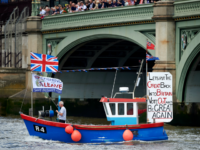 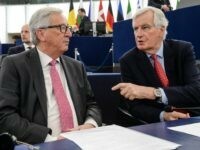 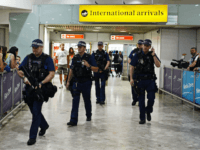 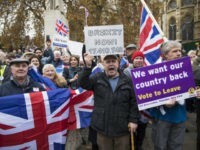 (AFP) — Britain accepted the European Union’s timetable for Brexit talks on Monday, in an apparent climbdown on the first day of formal negotiations in Brussels. 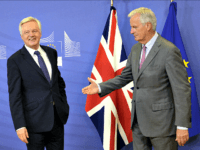 Brexit talks finally start Monday, a year after the referendum, 12 weeks after Article 50 was triggered, and just days after the Tories lost their majority in the House of Commons. 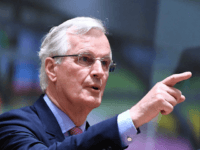 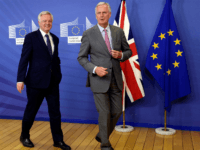 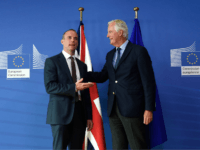 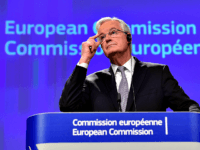 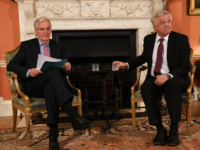 BRUSSELS (AFP) – EU ministers are set Monday to give Frenchman Michel Barnier the European mandate to negotiate Britain’s exit from the bloc, which he expects to start in earnest in mid-June following British elections.